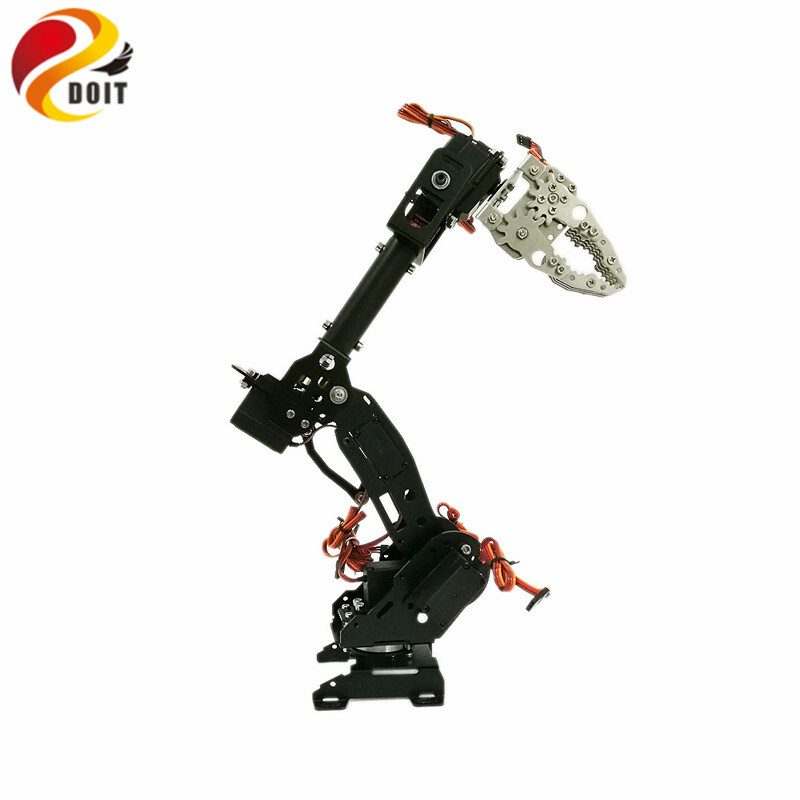 This 8 DoF robot arm is designed from the ABB model by the similar principle. 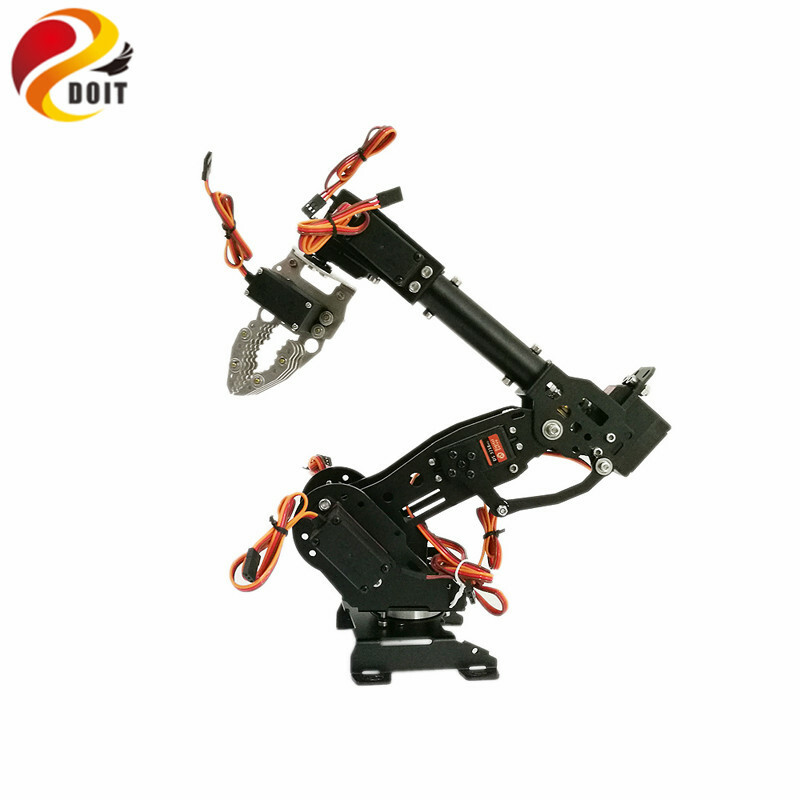 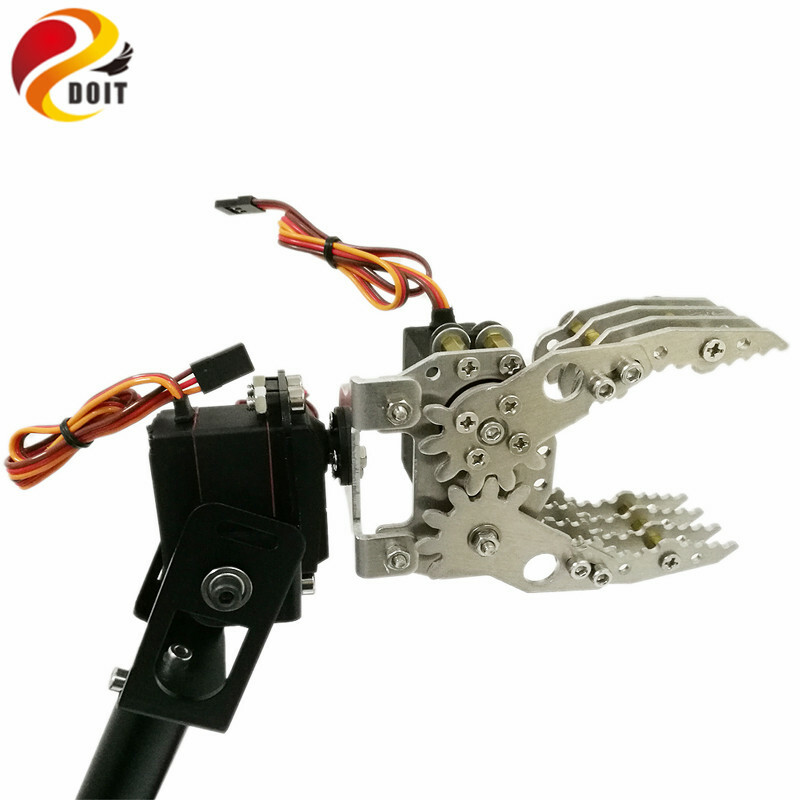 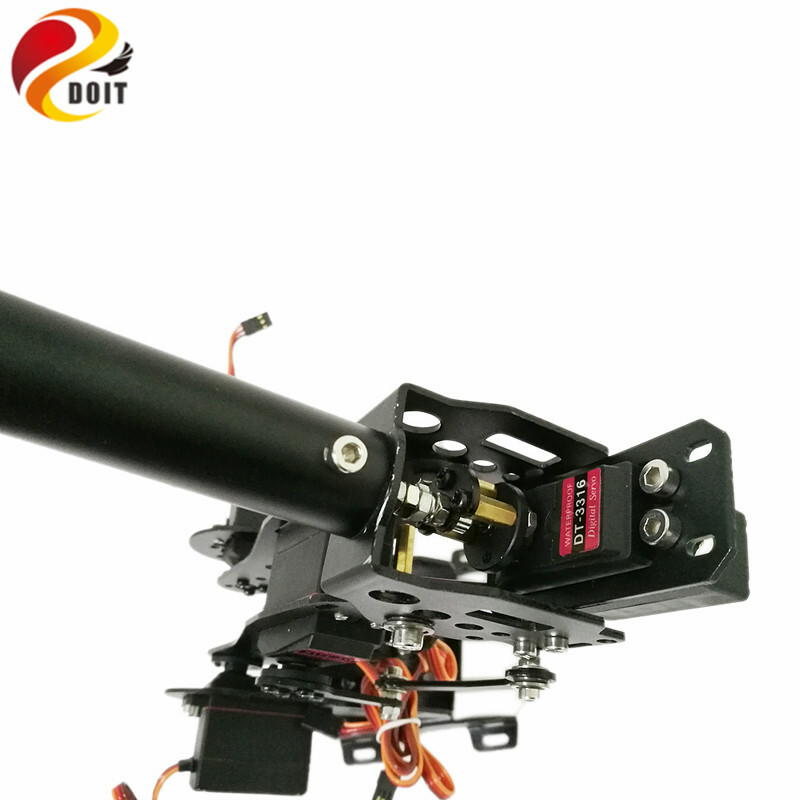 This joint of manipulator is connected by the good bearings, which can make the arm move with the smallest friction. 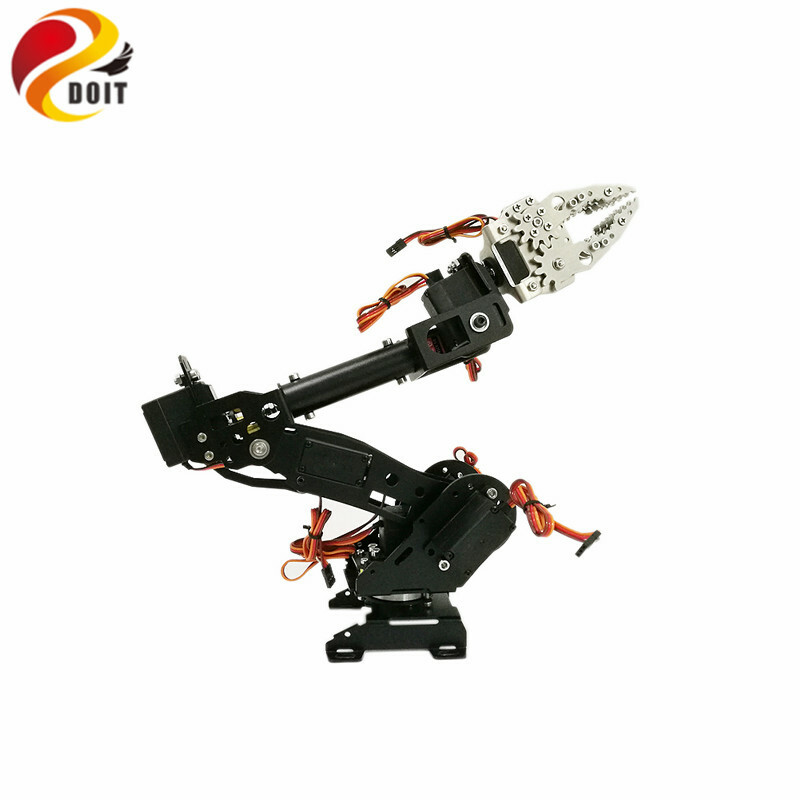 So, it is the best choice for the teaching, function realization, and so on. For shipping convenience, this arm is unassembled when sent. 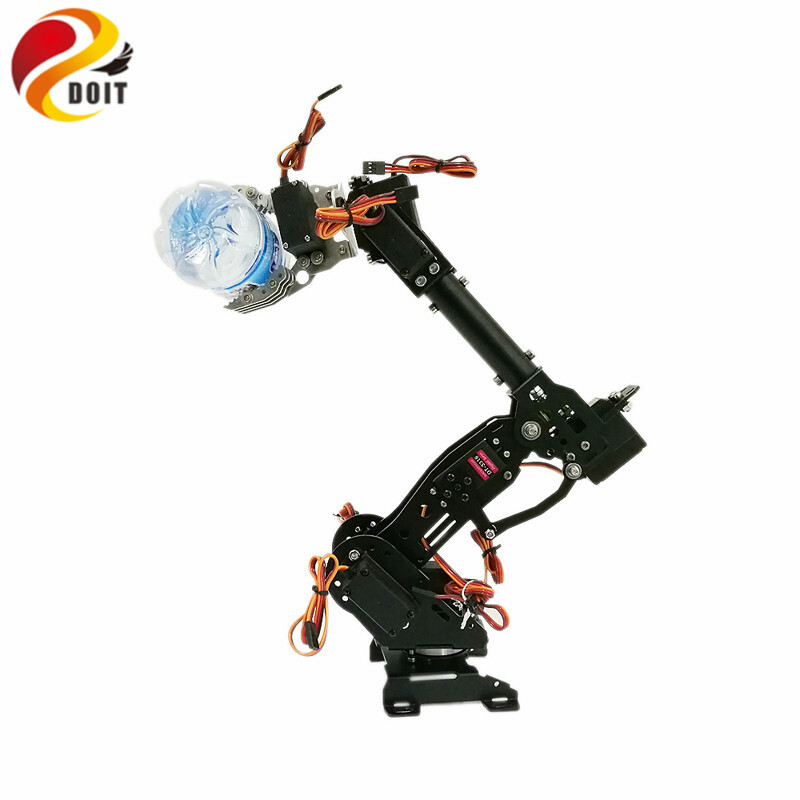 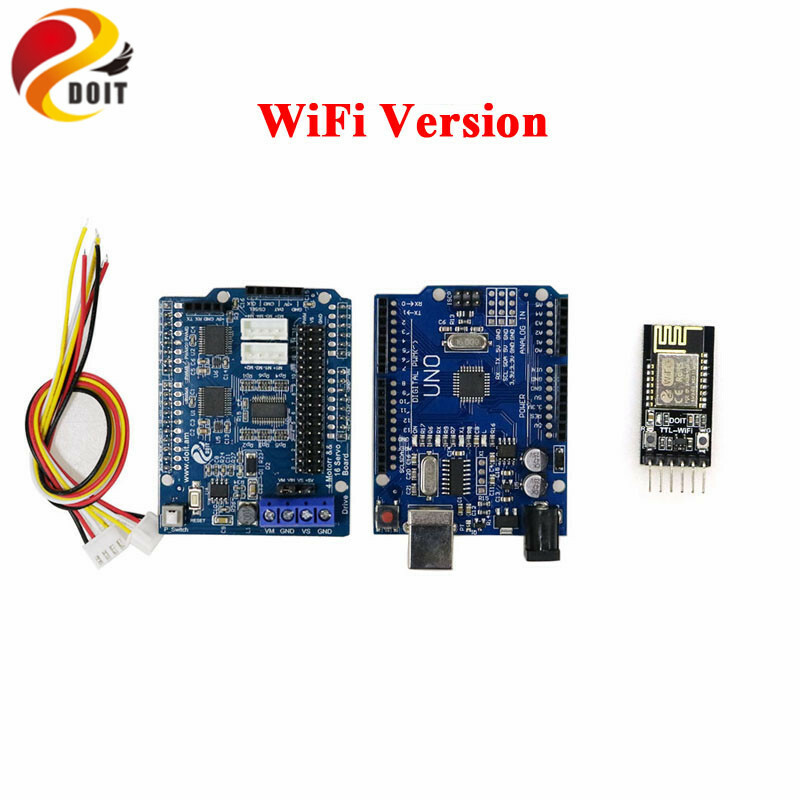 Robot arm version can be chosen.